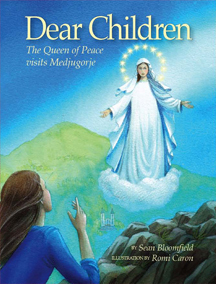 This video was posted on Youtube with the term Medjugorje, and then automatically shared here in our news source about Medjugorje. If it contains anything objectionable, please contact us to report it. Description: Preghiera di guarigione 15 aprile 2019. 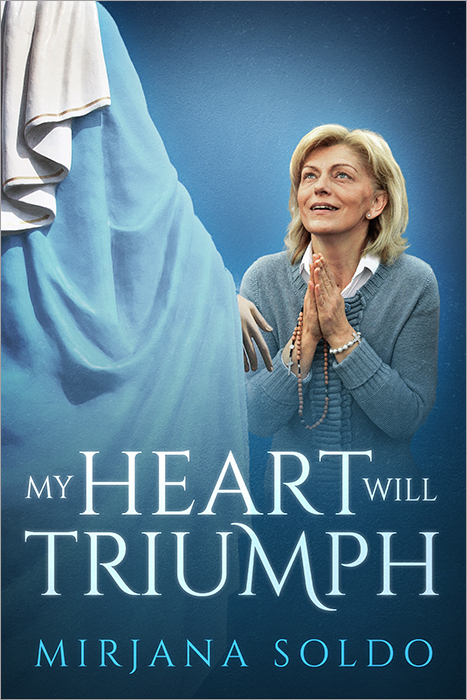 Video: MEDJUGORJE EVANGELIO HOY MARTES 30 ABRIL 2019. Video: MEDJUGORJE EVANGELIO HOY REFLEXION, MARTES 07 MAYO 2019.